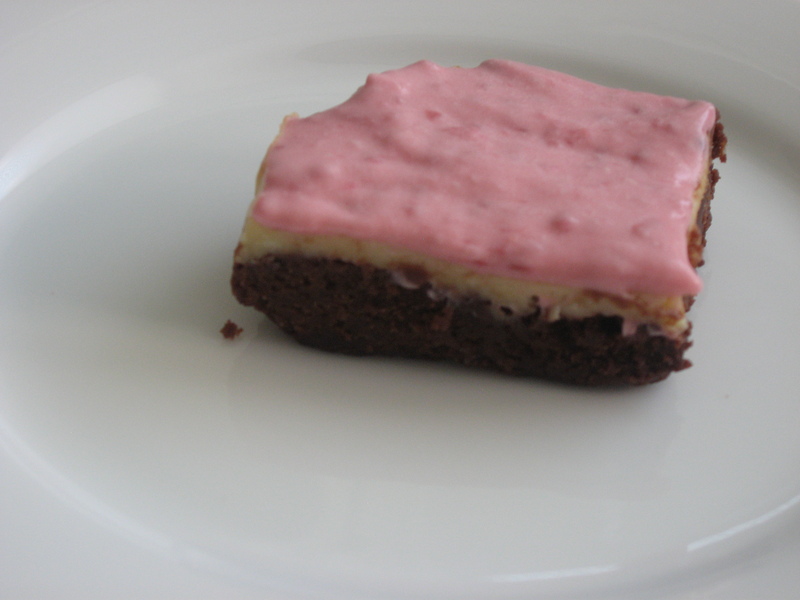 This entry was posted in brownie, dessert, Squares. Bookmark the permalink. Amazing. I think that considering I eat a lot of the baked goods on this blog I should rate them all….but they are all 10’s! I would of eaten these for breakfast too! Those look incredible! Wish I could eat one right now!